Overtime, as trees develop, certain branches will decay and die. 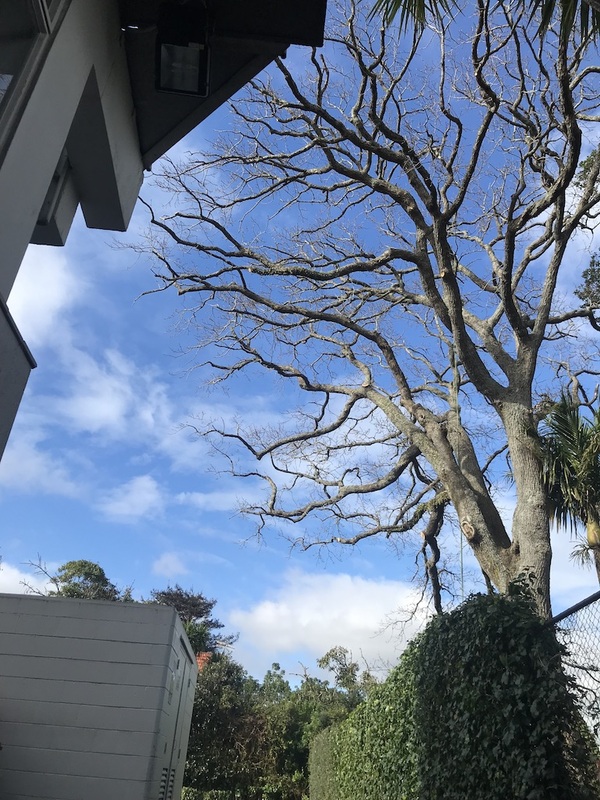 Dead branches are un-predictable and can fall at any given moment; causing damage to your property or even worse, can cause injury to you or somebody else. 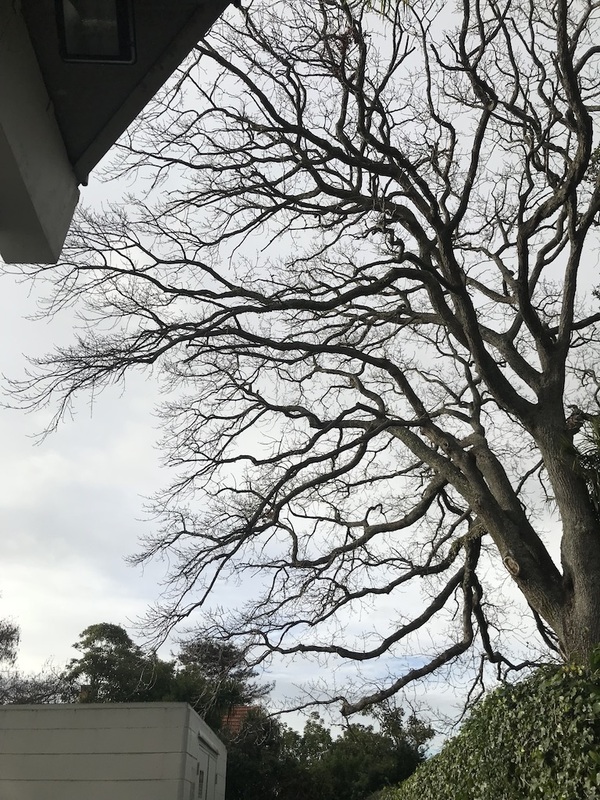 We advise a crown clean to remove any deadwood/crossing branches to reduce the risk of falling debris and maximse the safety factor of your trees. Crown raising is the removal of the lower hanging branches to allow clearence for roadsigns, footpaths or simply to allow more light to pass underneath the tree. 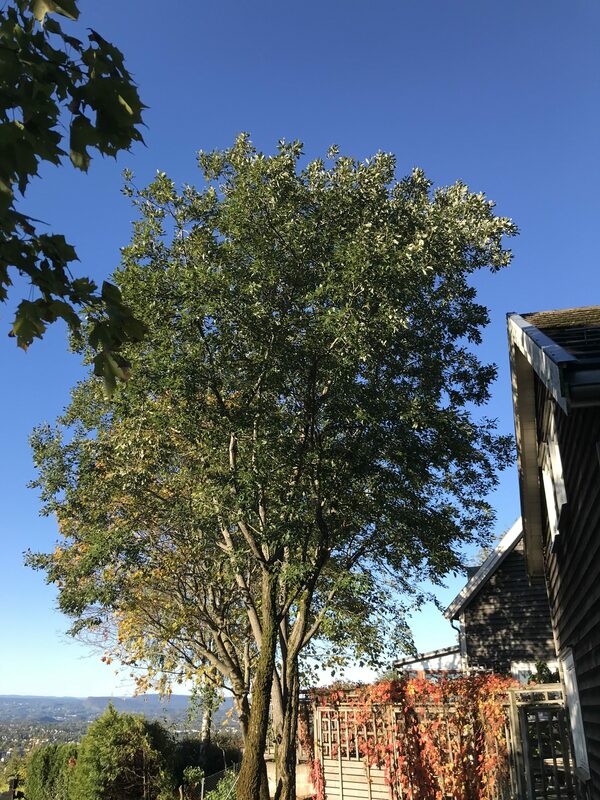 Crown thinning is the removal of live branches to reduce the density of the tree whilst retaining its overall size and form. Thinning allows more light to pass through the canopy and adds to the asthetical values of the tree. 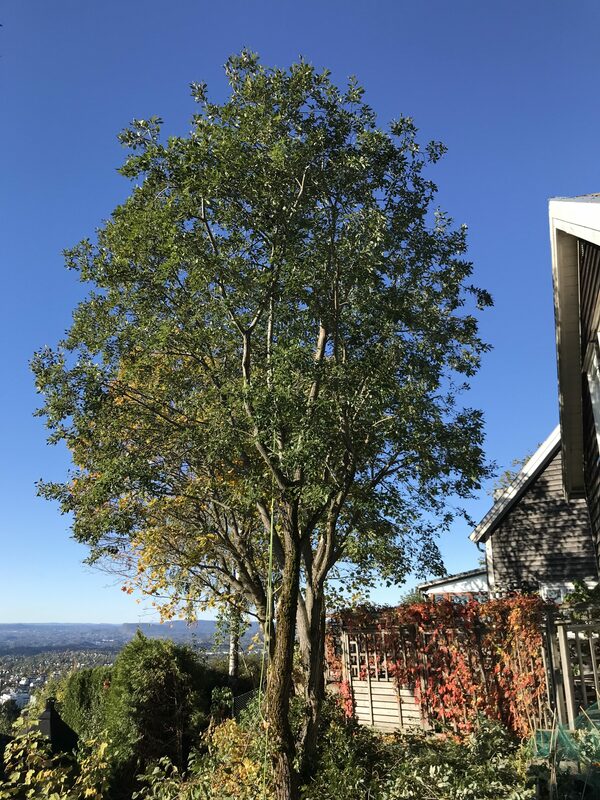 Crown reduction is a pruning method used to reduce the overall size and spread of a tree. The primary goal is to maintain the trees natural form. By reducing the size of the canopy you are also reducing the stress on the branch unions. This lowers the risk of a limb failure and also reduces the wind sail affect on your tree. Crown reductions are a fine art and it is vital that you use a proffesional to advise what’s the best method to address your situation. Many factors come into place such as the trees health, tree species, location, proximity to buildings etc. We can advise you on what’s the best approach to carrying out a crown reduction.